The mating behavior of a praying mantis in the wild has been the subject of longstanding debate since the second half of the 19th century yet no convincing studies came to the fore. 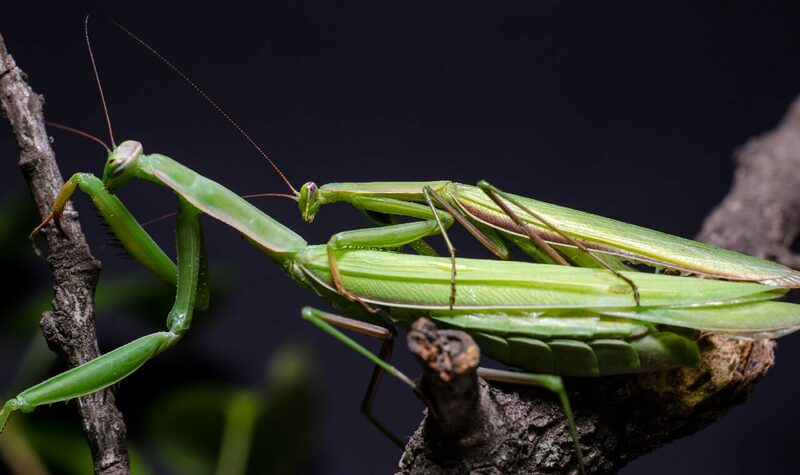 However, lately scientists are beginning to take interest as to how mantids mate in the wild; what are the peak mating months and days, and how males and female both get together as the breeding season arrives. This article is an attempt to answer these questions. 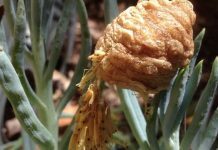 Adult mantis is known to mate probably in the first week of eclosion. Eclosion is a biological process in which the nymph turns into an adult. One of the females of S. carolina copulates nearly five times after reaching adulthood. Sometimes a male mantid can copulate within just 30 hours following eclosion. Scientists believe that many mantis species are most likely to mate within 14 days following adulthood. 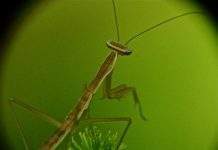 Nonetheless, the European mantis (Mantis religiosa) female is not thought to release pheromones until she becomes 14 days old. Therefore every species has its own maturation time but the overall conclusion is that males likely copulate earlier than the females. Studies suggest that males can copulate as early as 7 days whereas no females younger than 14 day have been observed to copulate. 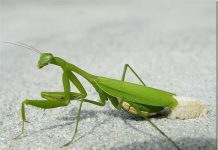 Read More Do Praying Mantis Die after Laying Eggs? Mantises mating at night. The female is significantly greater than the male. For those mantids’ population that inhabits temperate habitats the mating begins in August and ends in November. This includes mantis living in the northern California, Maryland, and Portugal. 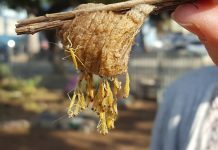 Mantis’ eggs however overwinter so they are hatched in April and June the following year. In some parts of the world, adult mantises survive all throughout the year particularly in western Africa and Trinidad. The African mantis’ population appears to spend many months in mating. Since male mantis does all the hard work such as looking for a female; following pheromones; and approaching her during daytime, it’s logical to assume that mating occurs somewhere in the daylight hours. For instance Mediterranean mantis (Iris oratoria) and Arizona mantis (Stagmomantis limbata) mounts the female around 1200 and 1800 hours. Scientists claim that these are peak mating hours for a praying mantis. But, not all species mate at noon for there are some such as the South American dead leaf mantis (Acanthops falcata) that mate minutes after the first light of the day i.e. dawn. 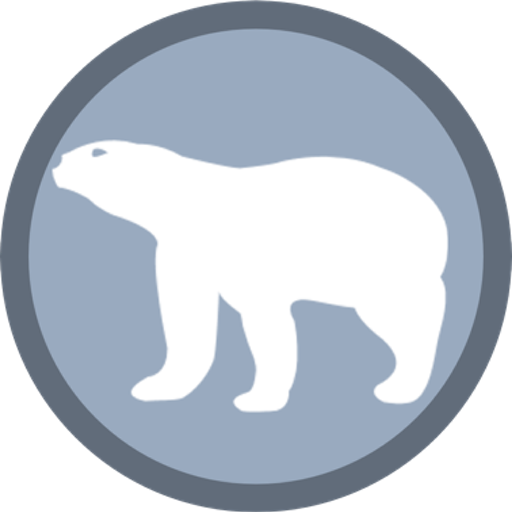 A few species are observed mating even in full-moon nights although it is too rare to occur. 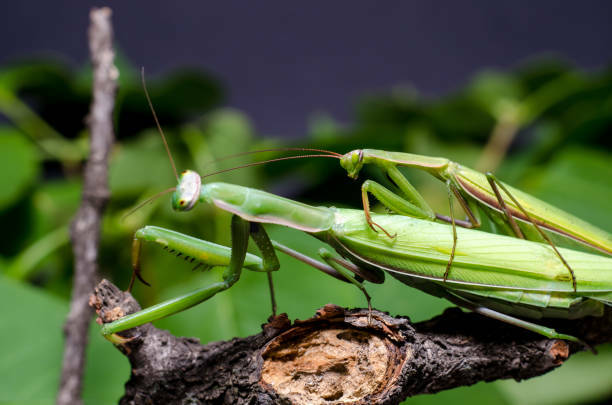 However, scientists do believe that since researchers have their own limitations that is they just can’t observe mantis mating at night that doesn’t mean all mantises are diurnal. The Mantis religiosa was once seen approaching the female after sunset. 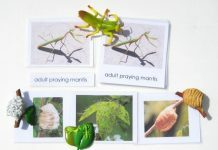 How Do Praying Mantises Communicate to Mate? Worldwide, insects will communicate their intentions to the mating partner in three main signals; namely, visual, chemical, and mechanical. Mechanical signals involve calling out their partners loudly. 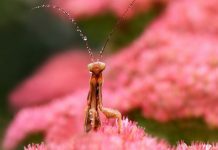 Mantises have been known to produce sounds by rubbing their underwings and abdomen or simply scrapping but they do this in order to display threats. Consequently it means that mantises do not mate using mechanical signals. Chemical signals involve discharging some kind of a chemical to tempt the mating partner. The female mantids will release pheromones when she’s willing to mate. The male will find the female by following these pheromones. According to the scientists, the M. religiosa female attracts the male from as far a distance as 100 meters away. In species, where females are flightless and live a sedentary lifestyle the pheromones are going to be discharged from far off. Mantids just don’t rely on visual signals in an attempt to look for their mating partner.